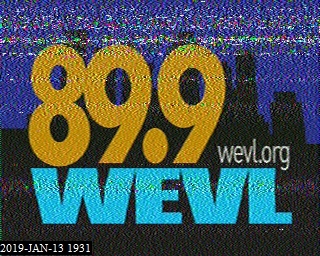 1915 Music heard, not sure if this is the same station as earlier or not. SIO 333. 1924: Heard bells toll then OM talking but too weak to copy what he is saying.